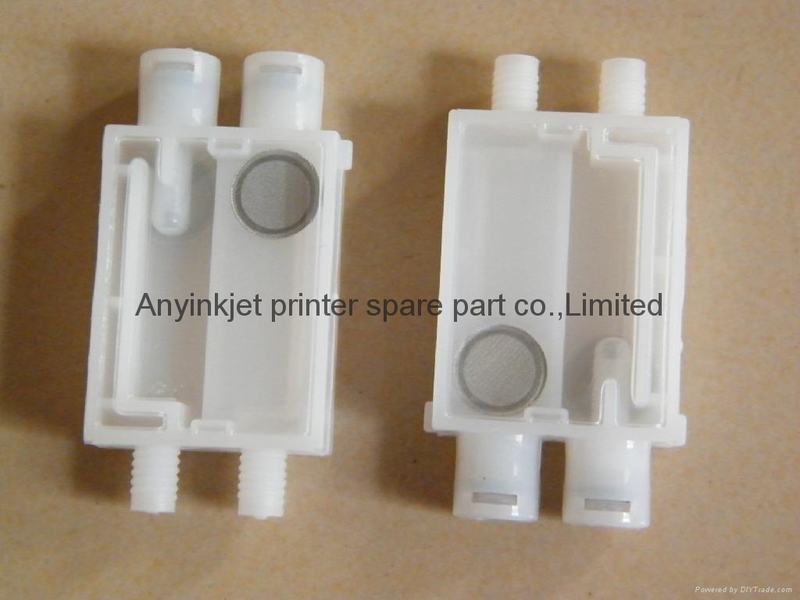 1.Damper for Epson B500/B300/B510/B310 DX7 head inkjet printer. 1). used on Epson B500/B300/B510/B310/B508/B308 DX7 printer. 1）.use a large import filter structure, suitable for compatible ink environment;PP materials, applicable to a variety of ink. Including ECO weak solvent ink / dye ink / pigment ink / thermal transfer ink etc.